Walden Square Dental welcomes your entire family to visit us for compassionate, quality care in Cheektowaga. We look forward to helping our community have healthy, beautiful smiles, and we can’t wait to meet you! Our dental office is located near the Walmart on Walden Ave, just east of Hwy 90. 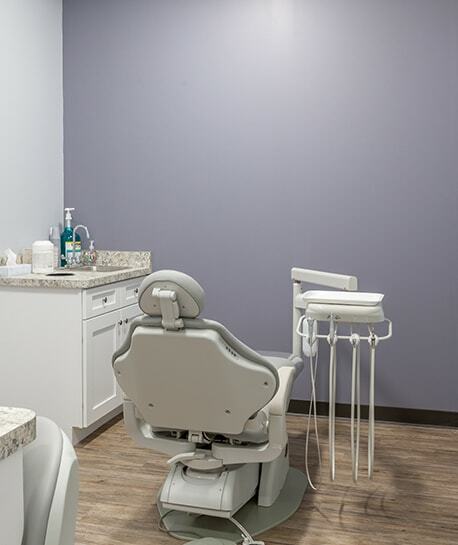 At Walden Square Dental, we value our patients’ time, and we understand that it can be hard to fit dental appointments into an already busy schedule. That’s why we strive to provide same-day treatments if possible. For instance, if you come into our office for a dental checkup and we discover a cavity, we may be able to provide you with a tooth-colored filling in the same appointment so you don’t have to make another trip to our office. We also leave room in our schedules for dental emergencies, so we can see patients with chipped, knocked out, or broken teeth immediately. We want you to be able to get the care you need when you need it, and if an emergency arises or you need to see us right away, we do everything we can to get you in! Are you tired of shuffling back and forth between the dentist just to make sure everyone in your family gets their dentist visit in? Family-block appointments could make it all a whole lot easier. Walden Square Dental offers our patients the option to make same-time or back-to-back appointments for family members. You’ll all come in at one time, and all leave that same day with fresh smiles. Life is busy enough already without factoring in multiple dental visits. Ask us about family-block scheduling next time you book an appointment! Your first appointment is about us getting to know you and your patient history, so that we can better serve you. We believe in treating patients as individuals, rather than just another number. We’ll go over your medical history as well as your dental needs and goals. After that, we’ll complete a regular check-up. This entails taking any necessary X-rays; cleaning, polishing, and flossing your teeth; and providing a dental exam. Once that is complete, we’ll offer you our recommendations for any next steps based on our assessment, and we’ll give you instructions for at-home care. In the check-out process, we’ll walk you through our flexible financial options. If you have any questions, please don’t hesitate to ask. We want to help you find the best payment method for your unique budget.